Michael is a certified personal trainer that works with an array of clients ranging in age and fitness goals. His clientele range from athletes to everyday fitness advocates. Michael believes while working side by side with his peers, through consistency and a hard work ethic, no goal is unattainable. 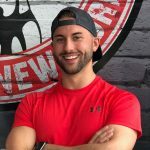 Michael is a certified personal trainer through the American College of Sports Medicine and holds a Bachelor’s Degree from the State University of New York College at Buffalo in Health and Wellness. Michael’s passion for fitness came at a young age through his involvement in sports. 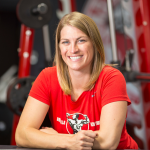 Before coming to Jada Blitz, Michael was a sports performance coach that helps athletes improve their speed, strength, and conditioning. 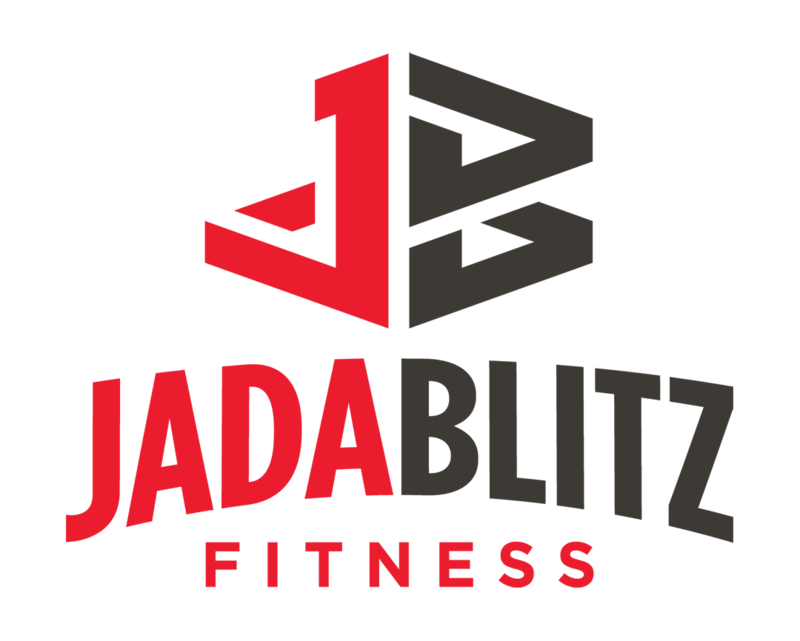 Michael has now been a part of Jada Blitz for 3 years and continues to expand his knowledge in the fitness industry. Michael takes pride in training, and his passion for fitness is contagious.